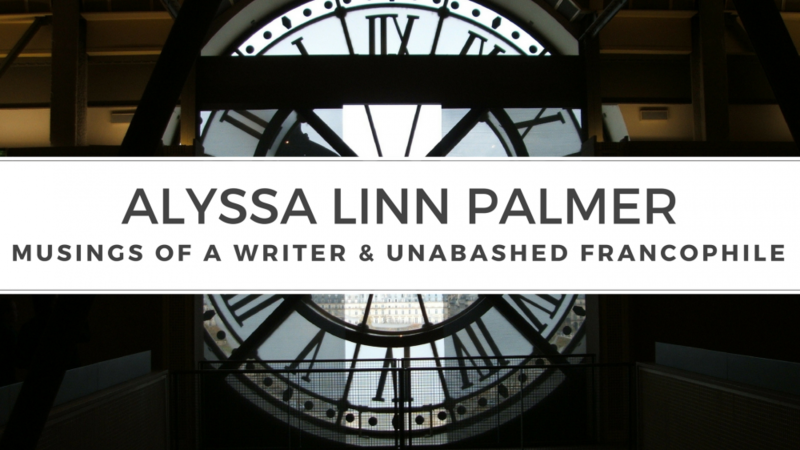 This entry was posted in Book Reviews by Alyssa Linn Palmer. Bookmark the permalink. how long is it Alissa?